Spray extraction is still the best and most efficient carpet and upholstery cleaning system. In this process, cleaning solution is sprayed into the carpet under pressure (Spray) and then sucked up again using powerful vacuum action immediately following the initial spraying. The dirt is rinsed from deep down out of the carpet pile and not just from the top of the carpet for thorough and deep down cleaning that minimises resoiling and helps to stop dirt from tracking back up the carpet fibres. Carpets cleaned by spray extraction stay clean for longer. 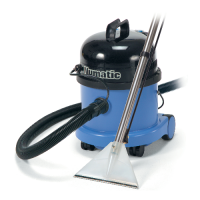 With strong vacuum suction the maximum residual dampness is only 9-15%. 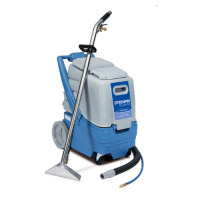 The spray extraction process is gentle and easy on carpets. There really is nothing quite so useful as a small, compact Cleantec m.. 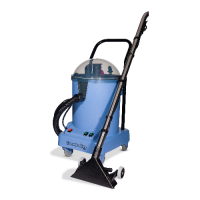 The powerful and compact Puzzi 8/1 C is ideal for upholstery cleaning .. The powerful Karcher Puzzi 10/1 spray extraction cleaner provides new .. The lightweight granite finish Bravo Spotter delivers incredible effic.. The 570 series has become the most popular contractors’ extraction cle.. The CleanTec Hi-Lo 15 has been designed from the ground up to reflect .. 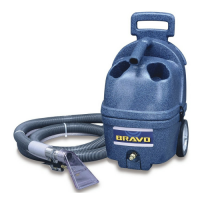 The Bravo Plus features a larger capacity solution tank for cleaning o.. 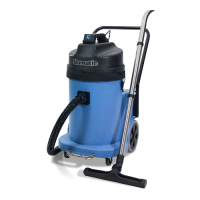 When describing the Cleantec 900 we have called it the “truck-type” ma.. The powerful Karcher Puzzi 10/2 C spray-extraction cleaner provides ne.. 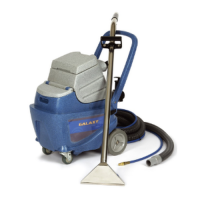 The Galaxy portable extractor is the perfect machine for residential a.. 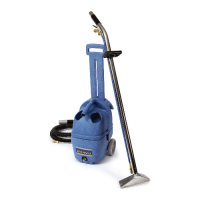 The Karcher Puzzi 30/4 makes carpet and upholstery cleaning easier and.. 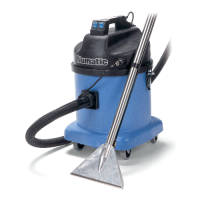 The scuff-resistant granite finish Steempro Powerflo is the ideal carp..